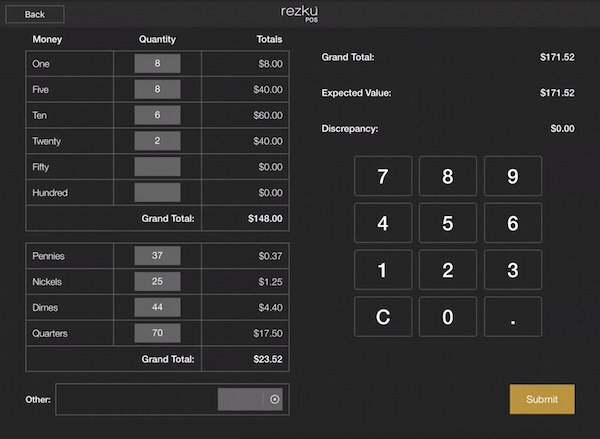 Cash drawer management functions are found in Rezku POS Settings. Open Rezku POS and tap on the Gear i con in the top-right corner of the screen. No Sale - Opens the cash drawer. Bank Drop - Record the amount of cash taken out of the drawer to deposit in the bank. 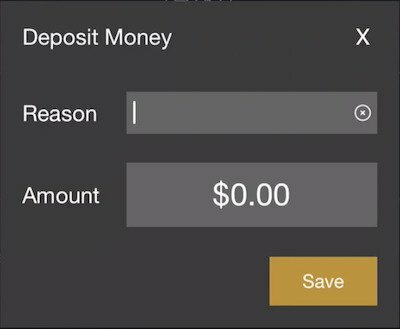 Pay In - Record the amount of cash added to a drawer, and why. 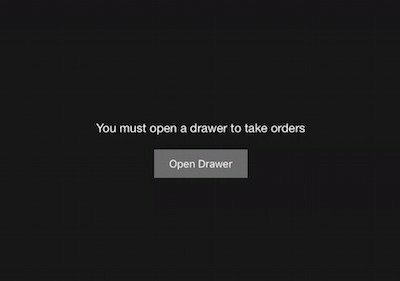 Pay Out - Enter the amount of money added to the drawer, and why. 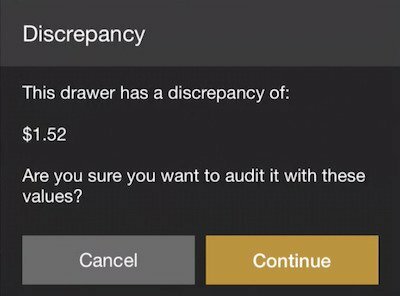 Audit - Count the drawer and enter the cash amount. Tap Submit to complete the audit. 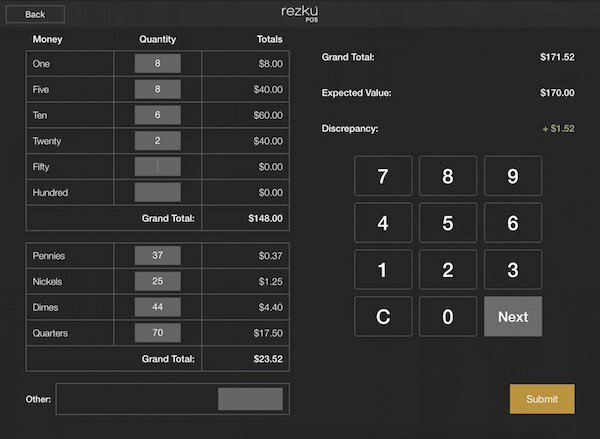 If there is a cash discrepancy found in the audit, Rezku will provide warning and show the amount of any cash discrepancy. Close - End Of Day or End Of Shift drawer audit. When you tap Submit, you have the option of printing the Drawer Summary report to the Cash Drawer Printer. 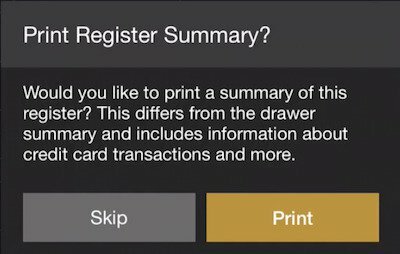 You also have the option to print a Register Summary report. A Register Summary is like an End of Day Report and contains the same information. Tap Print to print a summary, or Skip to close the window and complete the closing of the drawer. After closing the drawer, you have to tap Open Drawer to use Rezku POS. A manager must provide authorization to ensure that the cash drawer cash count is accurate. 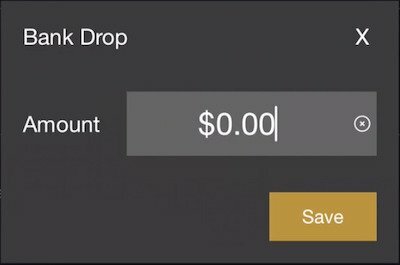 Tap the Quantity box for each denomination. 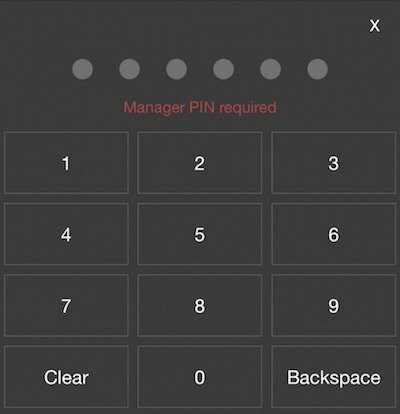 Use the keypad on the right to enter a value. The drawer’s Grand Total can be seen in the top right. 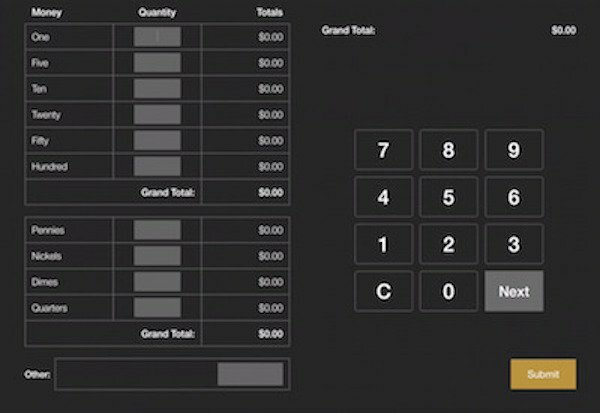 Tap Submit and you are ready to take your guest’s order!